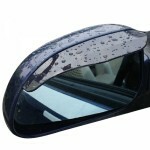 We´d like to share this Rearview Mirror Rain Eyebrow Shield Shade Rainproof Blades Rain Cover with you. 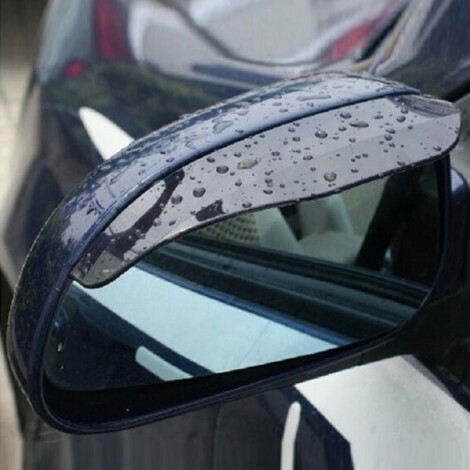 It is particularly made for protecting your car rearview mirror from rain damage. 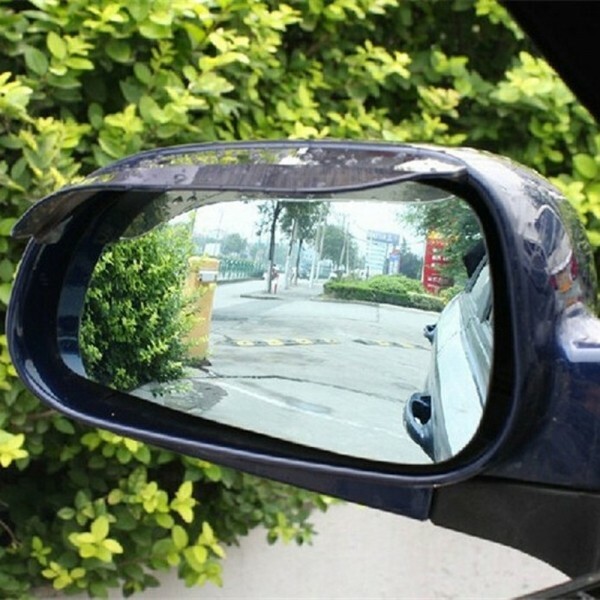 For this item, it is in good condition with premium PVC material and delicate workmanship, quite durable to use. 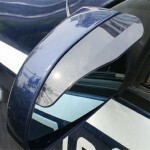 It weights so light that is easy for installation. Consisting of 2pcs rain covers, this offer is rather a bargain! Come and try!